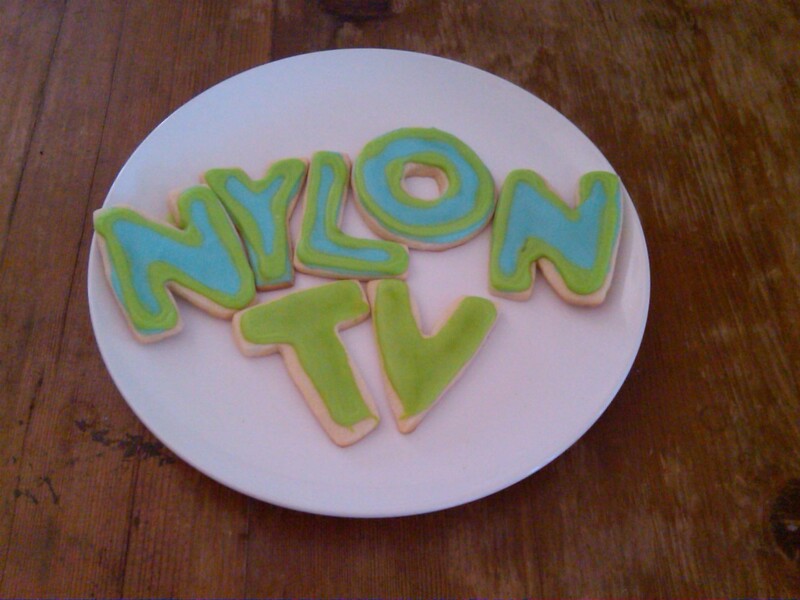 Nylon TV shoot day again! First I got to work with Alex Frnka from MTV’s Inbetweeners. Alex was sweet and decided to go for a retro winged eyeliner eye with a nice pink pop of color on the lips. She wore a great retro dress for her video on her favorite holiday sugar cookies recipe! We all loved her sweet retro look and the delicious cookies! Thanks for hooking us up! 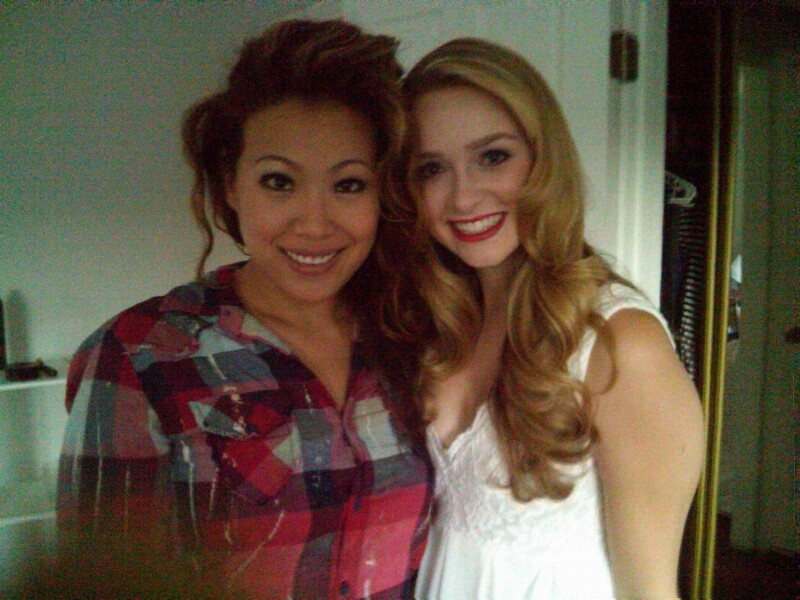 For the next video, Nylon TV wanted to do a makeup/hair tutorial with Greer Grammer on MTV’s Awkward. The tutorial was based on Greer’s favorite type of look all around, which was classic 40’s. We decided to do a homage to the 40’s look but added a modern twist! Greer is an absolute doll and very down to earth with a boho edge. All the looks turned out beautiful and I cannot wait to share these videos with you all soon! Keep a look out for the video link to this tutorial!! !